Hello, friends! Sorry for our long hiatus, but we’re back! Our book today is Porcupine’s Pie, written by Laura Renauld and illustrated by Jennie Poh, a delightful tale of generosity and friendship. Fall Feast Day is here, and Porcupine is prickled with excitement – she can’t wait to bake her famous Cranberry Pie for all her friends. Gathering her cranberries, she sets off to the river to wash them, running into her friend Squirrel along the way. Inquiring as to whether Squirrel will be making her famous Nut Bread, Porcupine is disappointed to hear that Squirrel is missing flour for her recipe – but not to worry! Porcupine has plenty in her kitchen, and tells Squirrel to help herself. Continuing on her journey, Porcupine also stops by Bear’s cave and Doe’s thicket, and finds they have similar predicaments – Bear is missing butter for his Honey Cake, and Doe lacks sugar for her Apple Tart. Again, Porcupine happily offers what she has. But when she arrives at the river to wash her berries, she makes a sad discovery: her cranberries have all fallen out along her way! Sadly returning home, she prepares to make a plain pie crust… but a knock at the door will show that good friends always return the kindness they are shown. Wonderful. The classic, cozy story and timeless message, combined with some adorable fall-themed illustrations, make this a perfect autumn read. The text is warm and gentle without ever being too cutesy, and the characters are all marvelously endearing, especially the squat, spiny Porcupine. There’s even a recipe for Friendship Pie in the back for the culinary-inclined. The length was perfect, and JJ loved it. 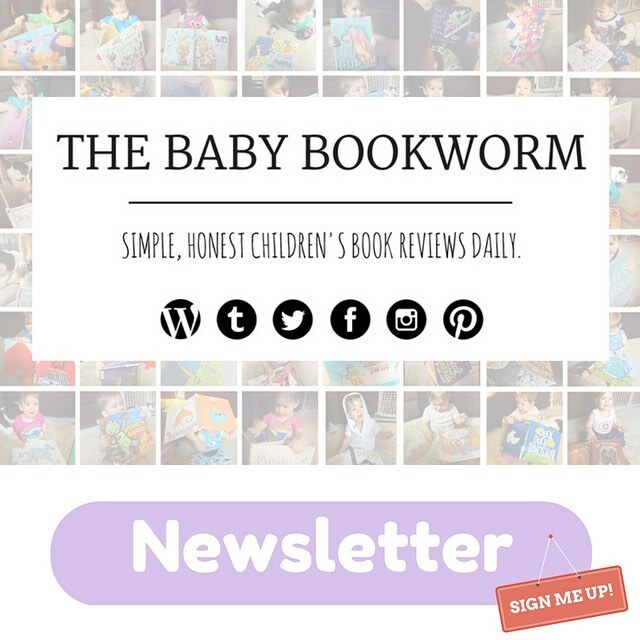 A charming fall read, and it’s Baby Bookworm approved!